Senior NFSU coach in the Kirovograd region. 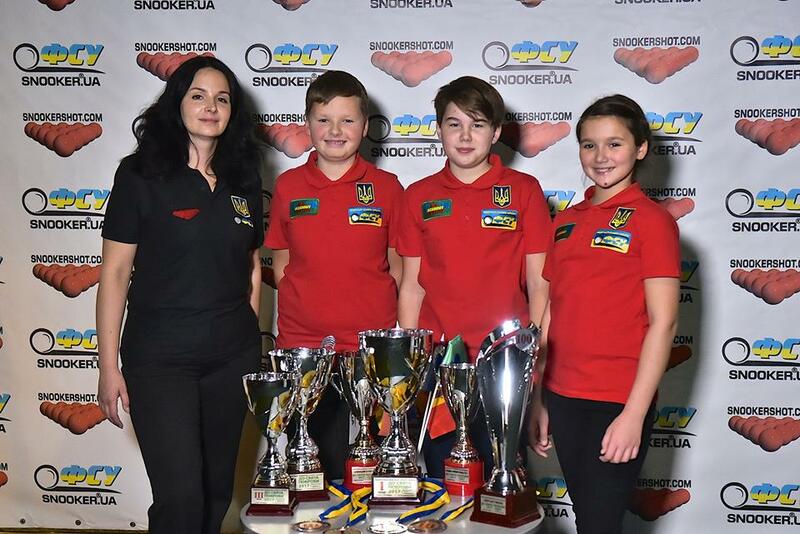 Coach of the Snooker Academy KROPYVNYTSKYI and Snooker Academy ZNAMYANKA . Hanna has been coach for 14 years now. Her fields of expertise have been sports billiards and snooker since 2012. 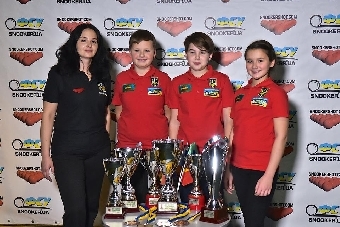 The certified coach of the National Federation of Snooker of Ukraine. An expert in the field of “Olympic and professional sport” of the National University of Sport of Ukraine.